2018 Queen Applications Now Available! 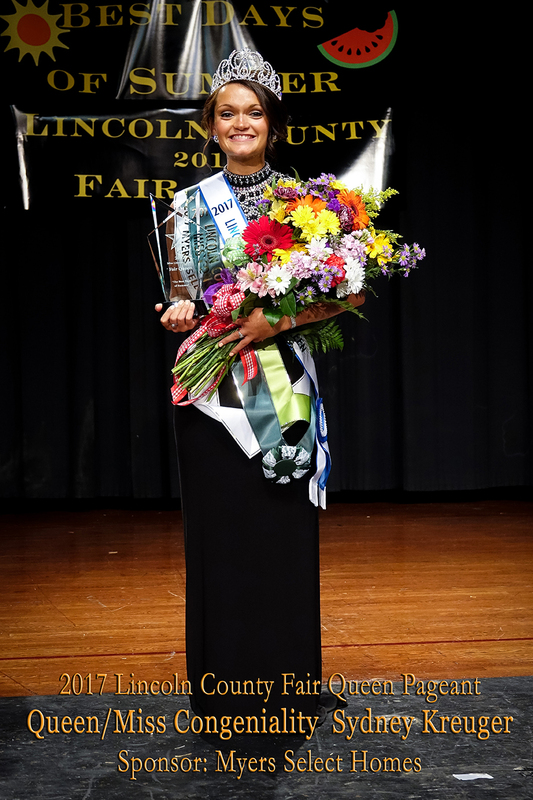 Are you the next Lincoln County Fair Queen? Applications are now available! Get a season pass to the fair! Receive a gift bag of “goodies”! Be eligible for scholarships and other awards and prizes! The following information must be postmarked by Friday, May 18, or received at the University of MO Extension Office (880 West College, Troy) BEFORE close of business on Friday, May 18. DO NOT leave any applications in the Extension office after house mail box! 2. Pageant copy of the Contestant Agreement – keep the contestant copy for yourself and PLEASE MAKE NOTE OF THE ACTIVITY DATES LISTED IN POINT NUMBER TEN! 4. Two (2) pictures for the Miss Photogenic Contest and print publications. Pictures must be 3×5 or 4×6 size. Pictures are to be vertical HEADSHOTS only and should be ORIGINAL photographs of the same pose – no computer generated photographs! No substitutions in photographs will be made after the entry packet has been submitted. 6. Do not include a resume or any other additional paperwork with your entry packet.